We're proud to announce the 2011 Slingshot RPM. 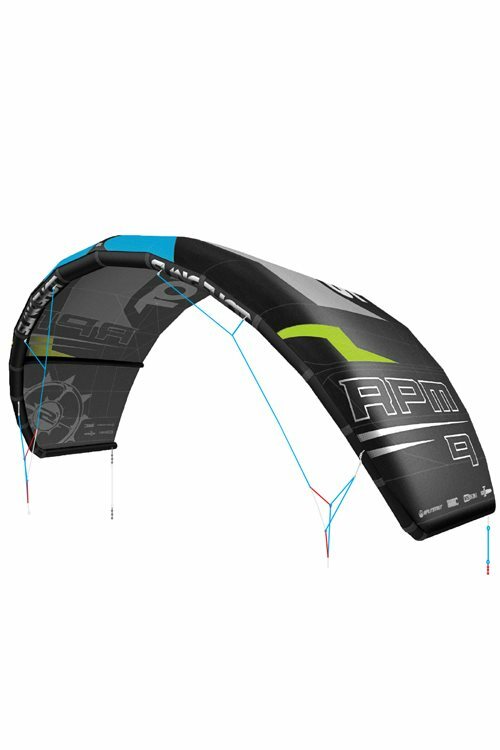 The RPM is changing kiteboarding with its innovative 3 strut “Open C” Canopy design. It delivers limitless high end performance options for all conditions. Excel your riding regardless of your style. 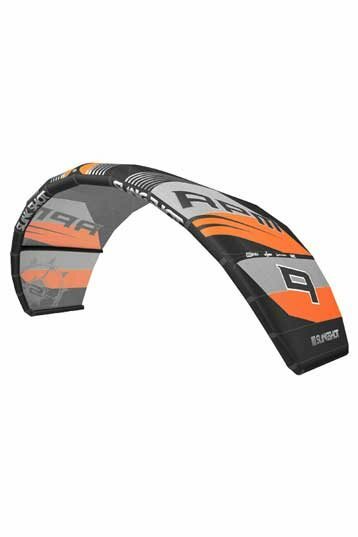 The RPM is the one kite that allows for top performance while executing un-hooked freestyle, wakestyle and surf style. What i love about the RMP is that it's user friendly and very reliable. 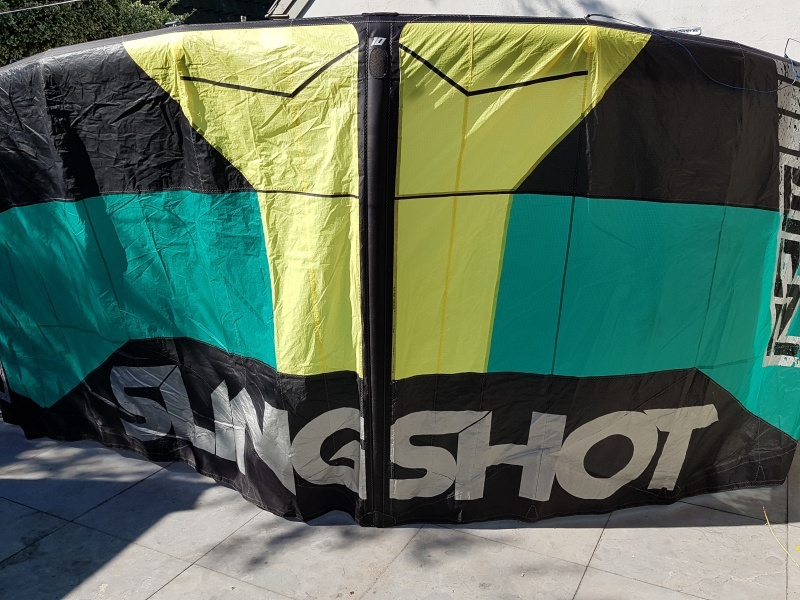 The thing i miss the most in other kites is the quick steering with low tension on the lines. 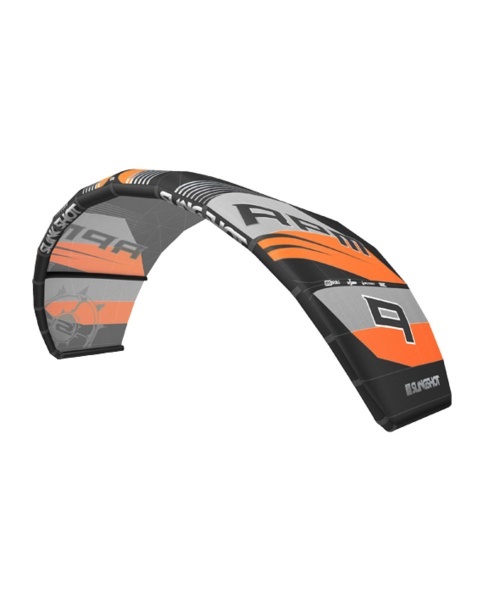 This kite is best suited for freestyle riders. Wow what a kite! In the beginning I had trouble with my timing. After a number of session I am appreciate the RPM its pop, boost and lift. Its a great ride! Test it!